Big Shot Concerts – Spotlight Client! Keith Johnson, the force behind Big Shot Concerts approached ummhumm | creative studio to redo his photography website. With Keith being our long-time friend, colleague and fellow musician, we were very excited and honored at the challenge. Originating in 2012, Big Shot Concerts had accumulated over 500 of posts and 5,000 images within 30 pages. Although that’s a whole lotta content, we had a perfect solution. 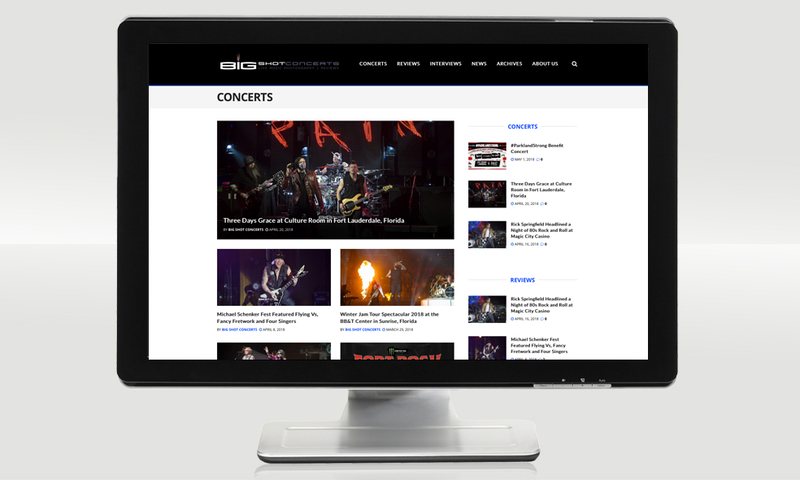 Our designs and implementation brought Big Shot Concerts’ reviews, interviews and photography to the forefront that streamlined the user experience and provided instant access to all that content. 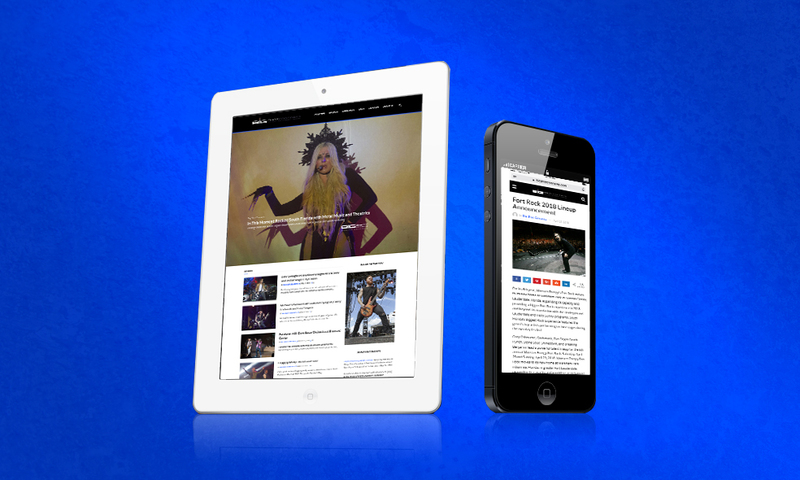 We added sections for Image of the Day, Announcements and Rock Quotes, furthering Big Shot Concerts’ vision for a robust and inclusive web presence. 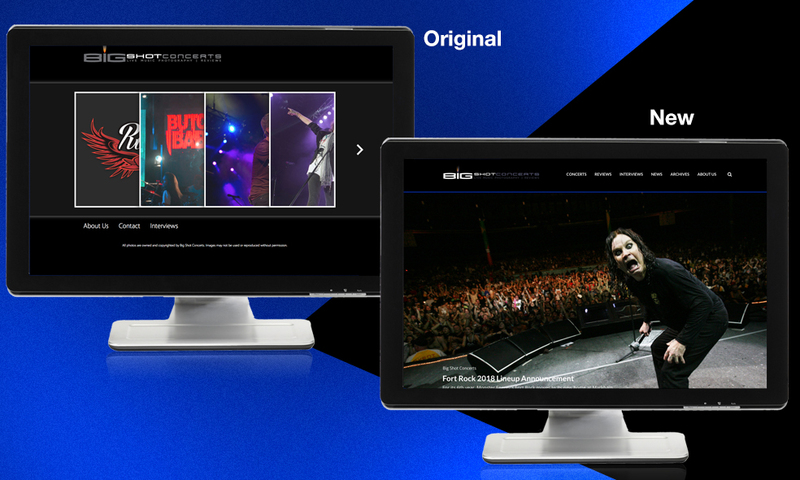 Fully responsive and retina ready, this website provided a platform for Keith’s in-your-face photography of some of the most popular and successful musicians touring the country. Back-end SEO that included readability checks, webmaster tool verification, cornerstone content and keyword analysis will ensure Big Shot Concerts’ voice and vision is prominent. 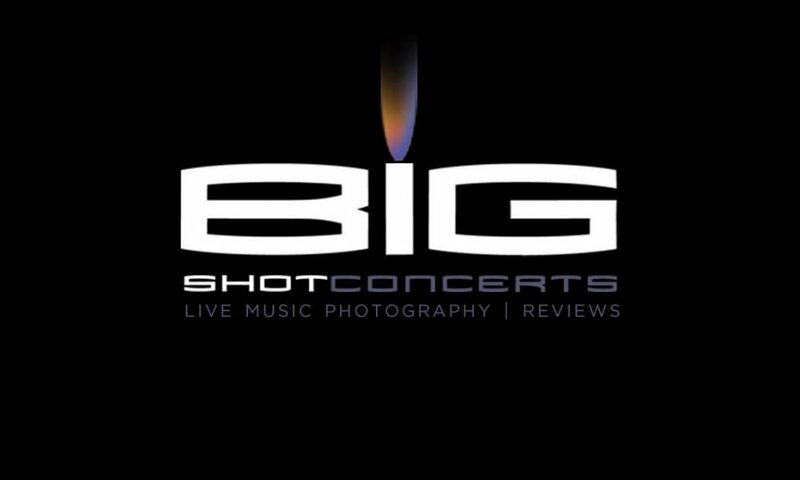 Check out Big Shot Concerts to read some great interviews and view fantastic photos. When it come to live music, Big Shot Concerts’ mantra is simple: If it rocks, rolls, hips, hops, pops, raps, gets jazzy, sings the blues, twangs or makes noise on stage, we’ll cover it. Our team of photographers and writers is dedicated to delivering live music photography and concert reviews to fans of all genres of music. Sometimes we get to shoot three songs from the photo pit. Sometimes fewer. Sometimes we’re forced to stand at the opposite end of the stage by the soundboard. Sometimes we get kicked in the head by crowd surfers. No matter the location or situation, Big Shot Concerts will capture the raw energy of a band’s performance on stage and post those concert images so the shows can live on forever.